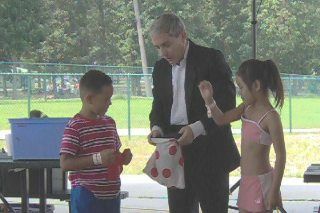 Atlanta Child Family Entertainment - Since 1985 Funtastic Events Inc. has offered the best Atlanta entertainment. Here is our list of entertainers. Our clowns, magicians, DJ’s, caricature artists, airbrush face painters, handwriting analysts, and balloon artists are full-time professionals. We are not just another Atlanta entertainment company, we are entertainers ourselves. We allow you to cut out the middleman. Whatever kind of special events you have responsibility for, you’re sure to find an entertainer to suit your needs. Based in metro Atlanta, our entertainers travel anywhere in the Southeast. We have both strolling, who mingle with the guests and do magic close-up, and stage magicians, who can perform tricks and illusions, including the classic “sawing the woman in half”! All of our clowns are professionals with years of experience. Let them delight and entertain. 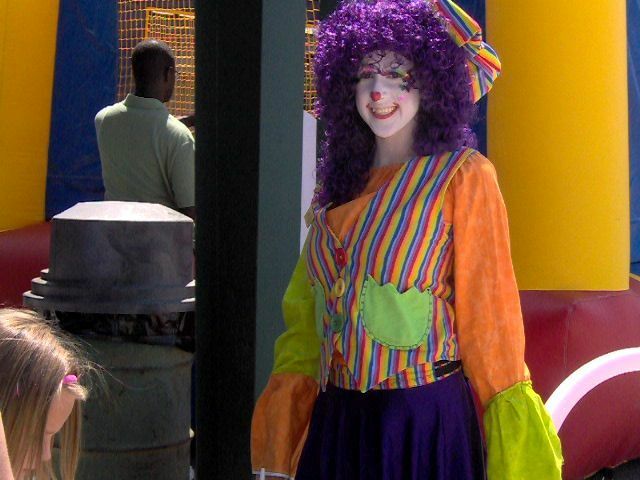 Our clowns will face paint, make balloon animals, and “clown around” with all the guests. 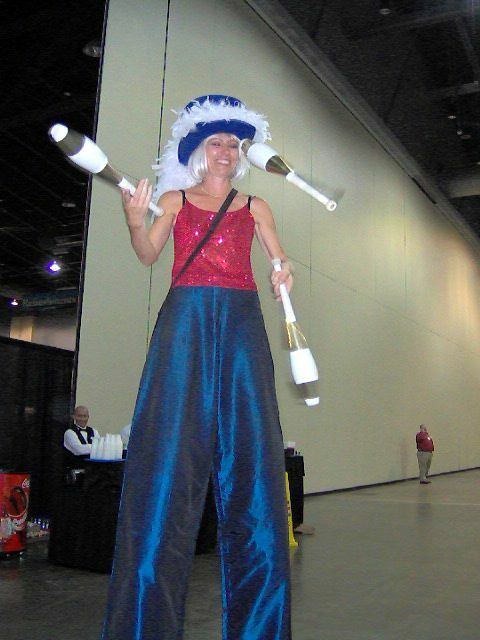 Our jugglers will juggle balls, rings, clubs, lighted torches, and much more! Children of all ages will enjoy this popular entertainment. 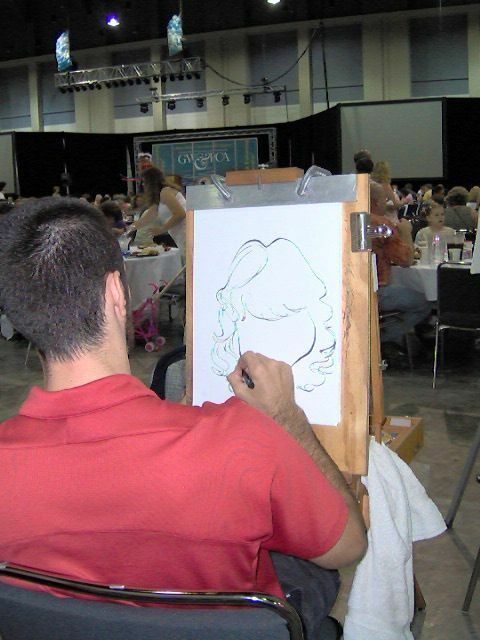 Our professional Caricature Artists will create a humorous keepsakes for your attendees that will be suitable for framing. You may choose a wide variety of music, from oldies to current hits. All of our music is mainstream radio edit (child friendly). 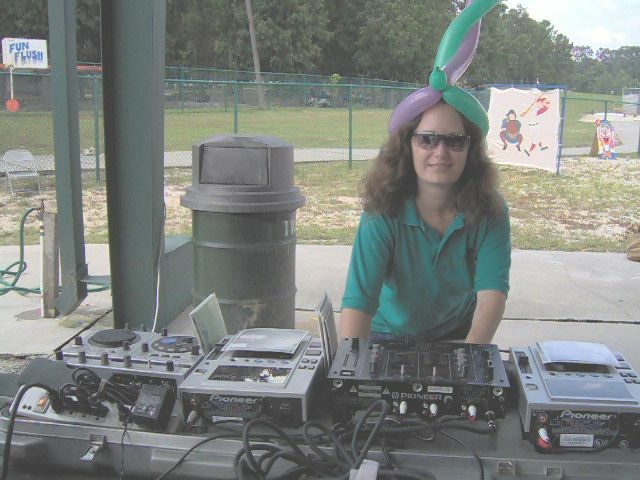 In addition, our DJ’s are able to do trivia contests, dance contests, provide MC duties, and keep the event moving! Have your face painted with artwork designed especially for children. 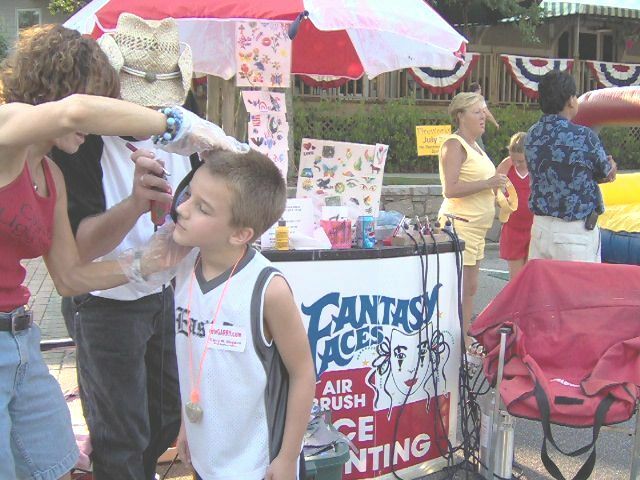 We have standard and Airbrush face painters. Our airbrush artists are three times faster than conventional face painters.